11 Honoré has been on a sort of pop up tour the last few months, and I was bummed to *just* miss them in Texas. Now, they’re coming to a major fashion capital (hellooooo, holiday shopping in NYC?!) for a whole month. 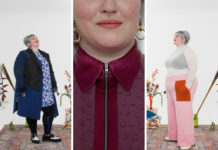 For plus size babes who love luxury fashion, this is INCREDIBLE NEWS. Launched in 2017, 11 Honoré has moved fashion forward, helping high end and luxury designers expand their size range. (Adding sizes is actually quite difficult. Check out this piece to see the challenges designers face when adding plus). 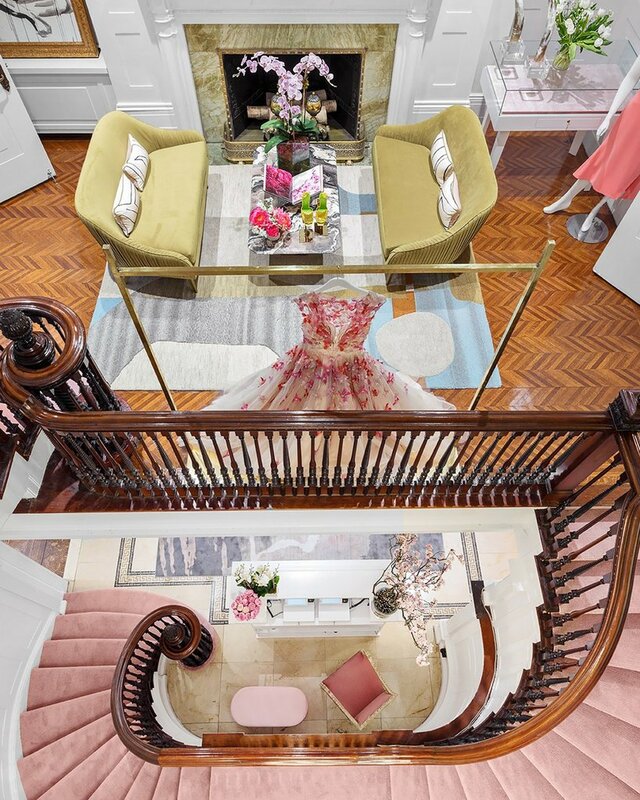 Are you ready for an IRL luxury shopping experience? Because I certainly am. My first question when seeing this announcement was, “BUT WHO will be there? !” The “who” in this case being the designers. From The Curvy Fashionista, we know that Brandon Maxwell, La Ligne, Prabal Gurung, Sally LaPointe, Victor Glemaud and Zac Posen will be available, in sizes 12-24. Designers may have different size charts than what you’re used to, so be sure to check their charts online on 11Honoré.com. 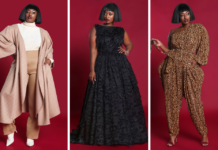 You’ll also be able to try on and order pieces from Christian Siriano, who was one of the first (perhaps THE first) to expand his luxury offering into plus. This set from Mes Demoiselles is TO DIE FOR, evoking images of the decor found in a royal salon gathering. I love this sumptuous print. Address: The Curated is located in Midtown Manhattan at 5 West 54th Street. For babes unfamiliar with NYC, that’s a few blocks away from Times Square. 11 Honoré is also offering styling appointments outside of these hours. Email Katie@11honore.com for an appointment. Will you be visiting The Curated for this popin? What pieces do you have your eye on? Let me know in the comments!